Maui Gem Pool Plaster Finish | Coronado's Pool Renovations, Inc.
Maui Gem is a collection of highly durable quartz aggregate pool plasters. 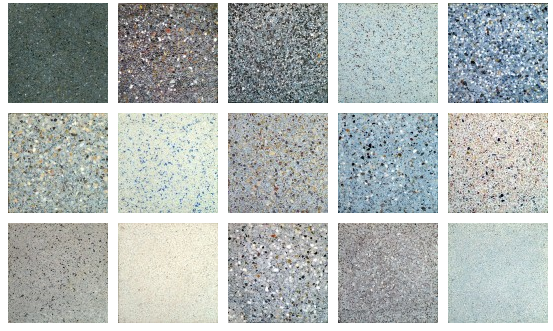 Colored aggregates bring pool finishes to life. 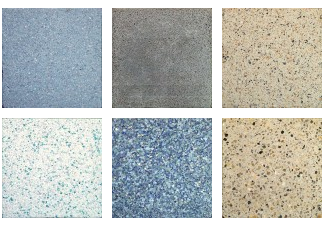 Maui Gem finishes go beyond the competition by using multiple colors and sizes of aggregates in each design. Multicolored quartz creates a variegated layered look that brings depth to the pool’s finish. Precisely graded quartz will trowel tight and creates the smooth plaster. Aggregates are made with 100% ceramic coated quartz, mini pebble accents and no uncoated silica sand.